Here in the Maldives, we are on the frontline of climate change. This is why we take our role as guardians of our fragile island habitat very seriously. And at each stage of your day at Embudu, you can be assured that, due to the steps we’ve taken, your impact on the environment is minimal. Your hot shower in the morning is heated by rooftop solar panels, your breakfast cantaloupe was hydroponically grown in a nearby island and your lunchtime grill was caught locally by fishermen paid a fair wage. In addition, our strict snorkelling policies ensure that the residents of our house reef are undisturbed by your presence there. At the end of the day, as you slip between the sheets, our launder-when-needed programme will assure you that there’s been no water wastage along the way. 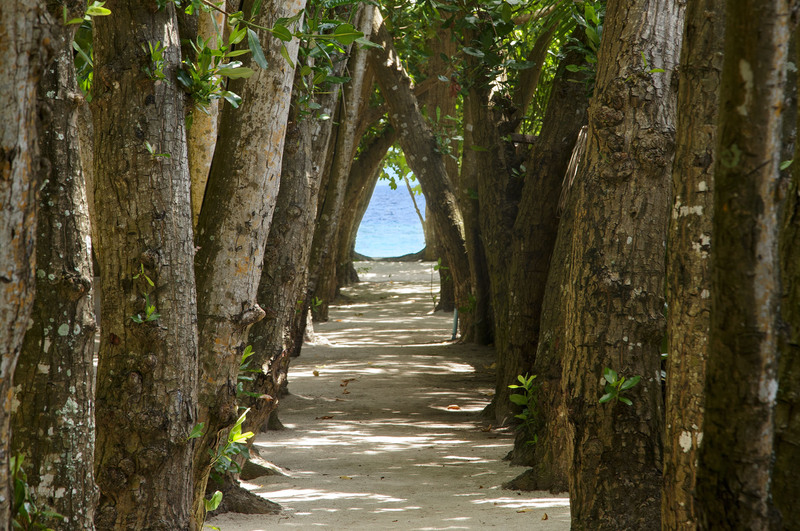 We tread lightly on the earth, leaving only footprints in the sand, and encourage our guests to do the same.